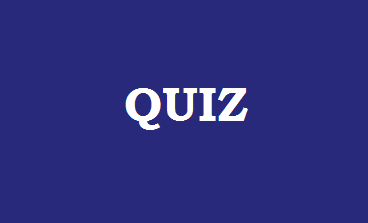 A quiz on the New York Yankees. After you have finished, share this and see how well you compare against your friends on our New York Yankees quiz. 1. What is Babe Ruth's batting average record? 2. What is the capacity of Yankee stadium? 3. Who holds the record for single season Singles? 4. In which year were the Yankees founded? 5. How many World Series Championships have the Yankees won? 6. Who has been the longest serving Yankees manager? 7. What was the average attendance in season 2014? 8. Who did the Yankees beat in the 2009 World Series? 9. Which was the last year the Yankees lost the World Series? 10. What is the zip code for the Yankee stadium?